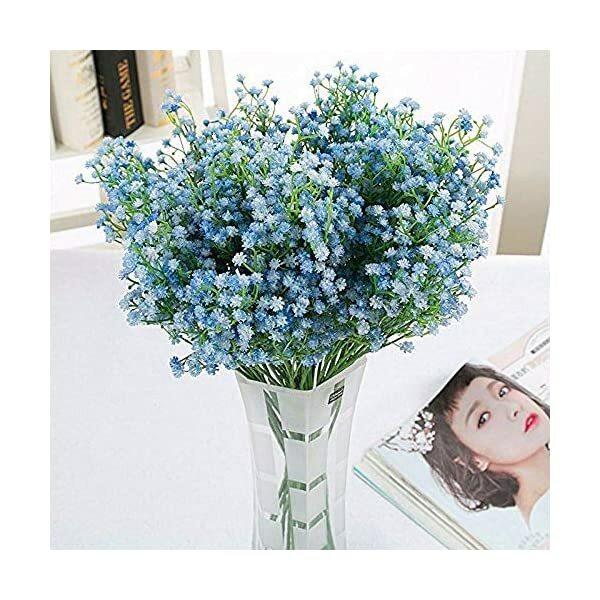 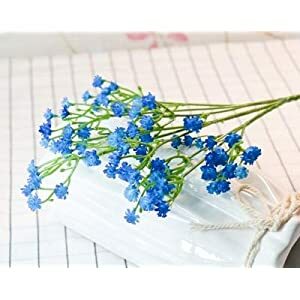 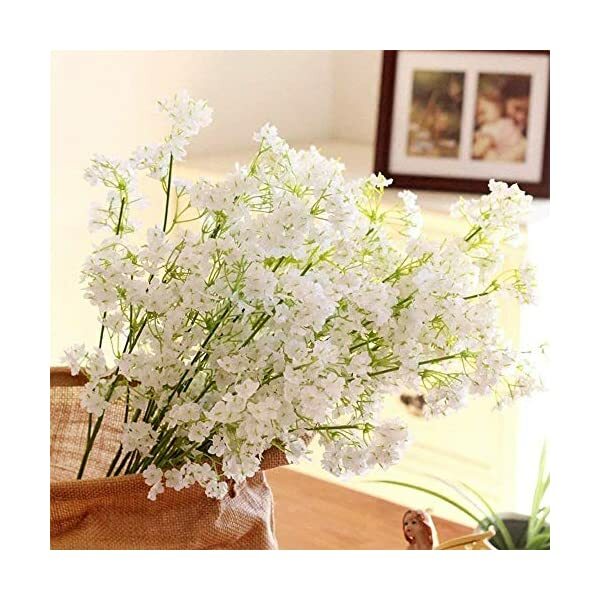 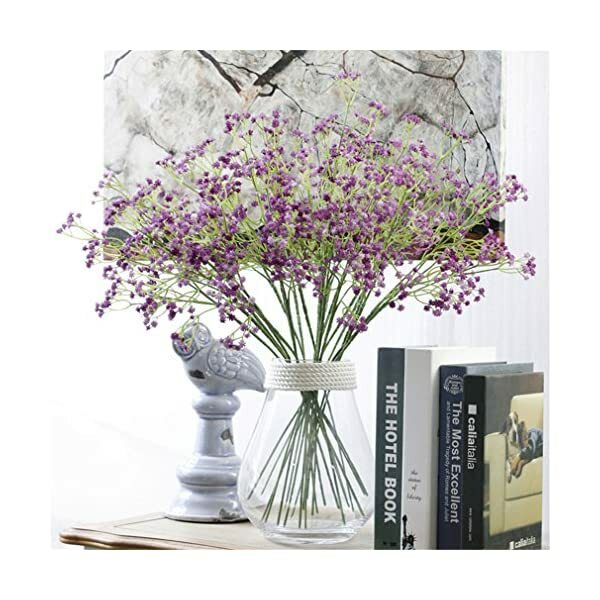 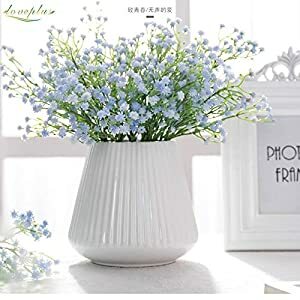 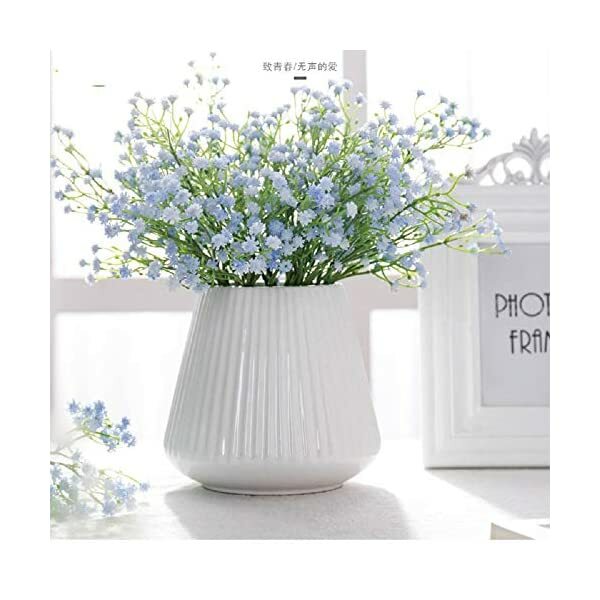 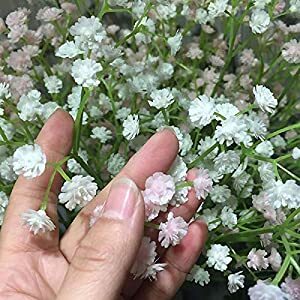 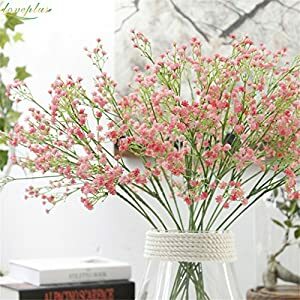 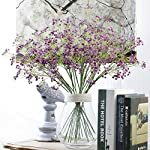 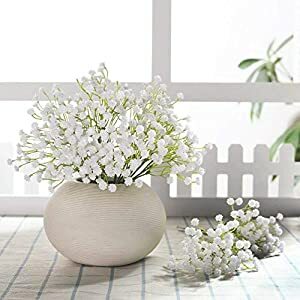 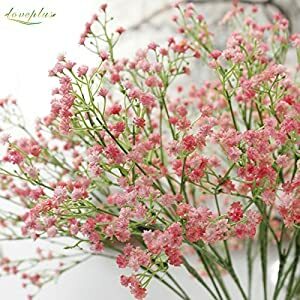 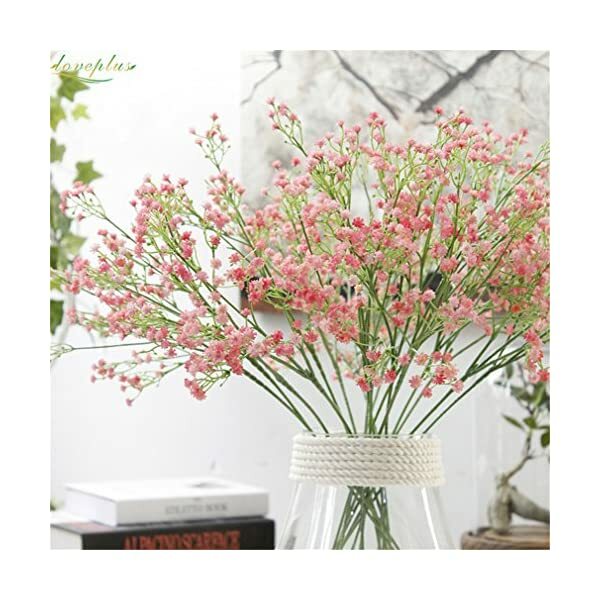 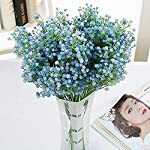 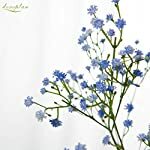 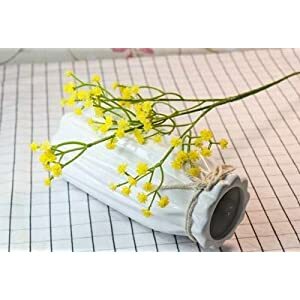 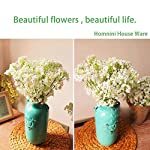 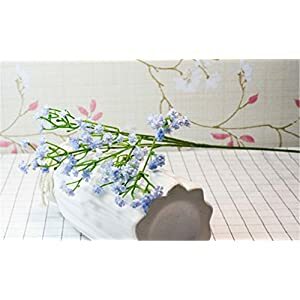 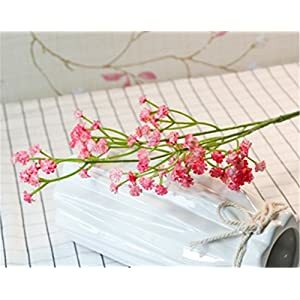 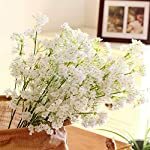 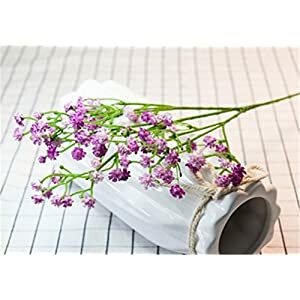 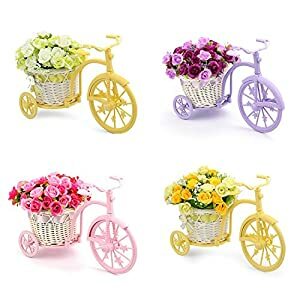 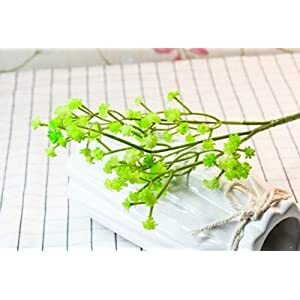 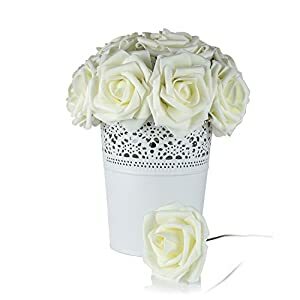 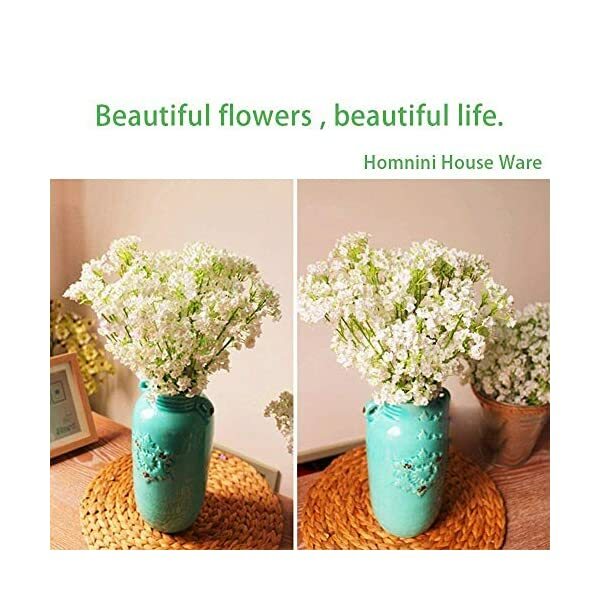 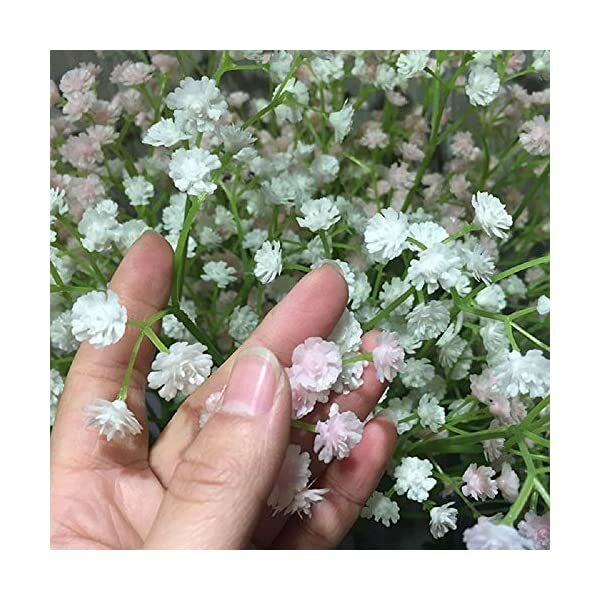 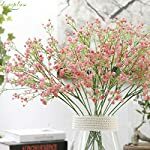 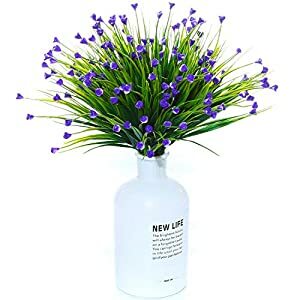 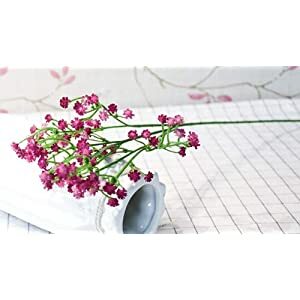 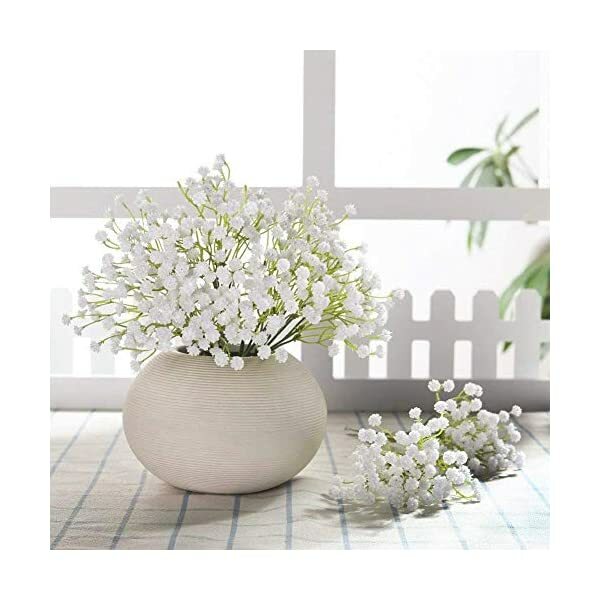 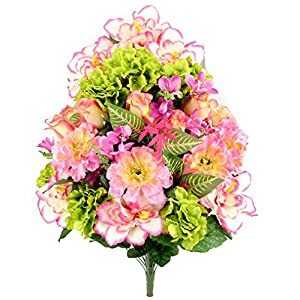 ❤Usages:The flowers can be displayed in a delicate vase, and put on the table, teapot, entrance, bedroom, living room, bathroom and so on.Ideal for bridal bouquet,wedding parties,home decorations. 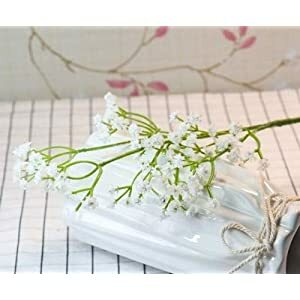 ❤Using metal wire as skeleton and wrapped by plastic.Steel wires used partially to hold the shape, makes it easy to bend or shape to your satisfaction. 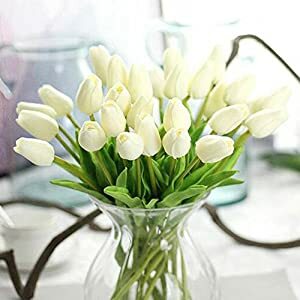 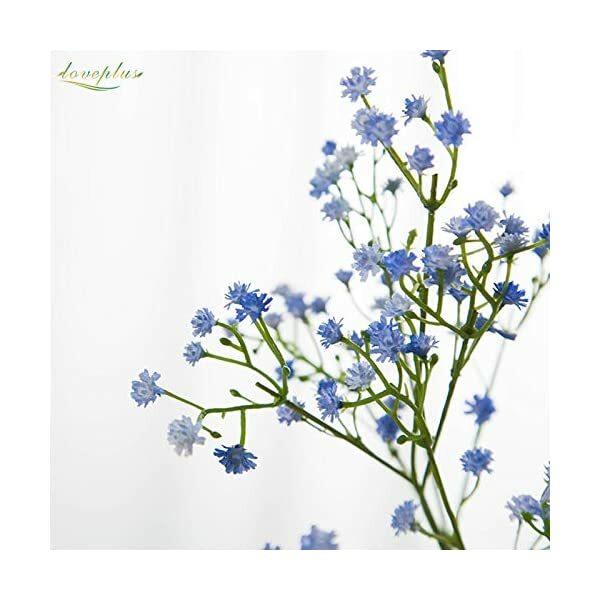 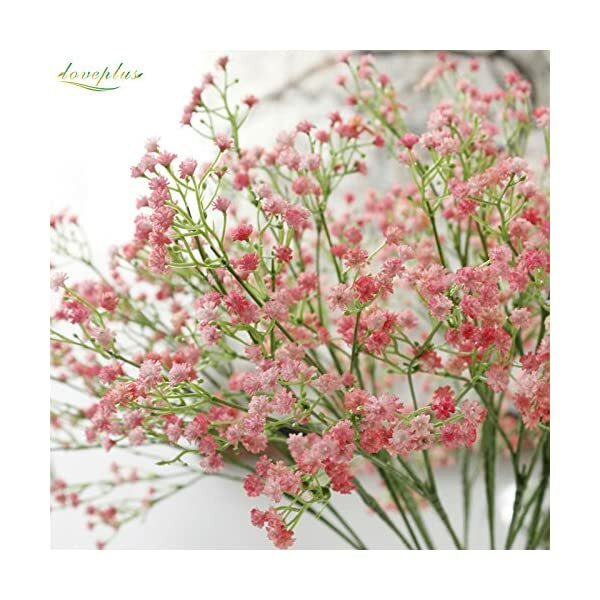 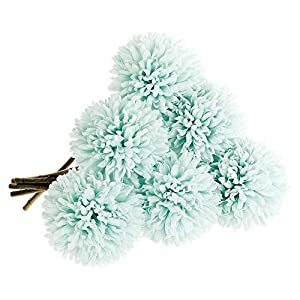 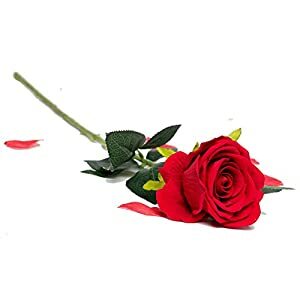 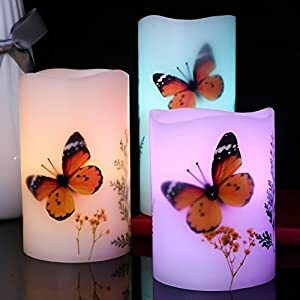 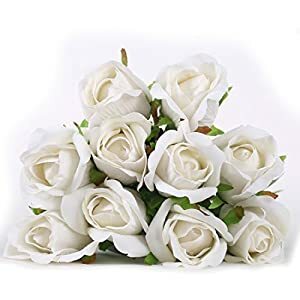 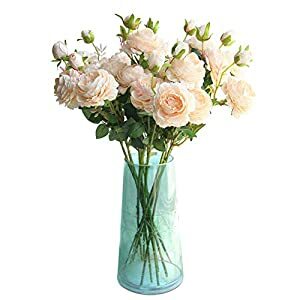 ❤Plastic flowers and leaves, fresh color, poisonless and harmless, It’s a flammable material, please make them stay away from candlesticks, candles, incense and other sources of ignition.